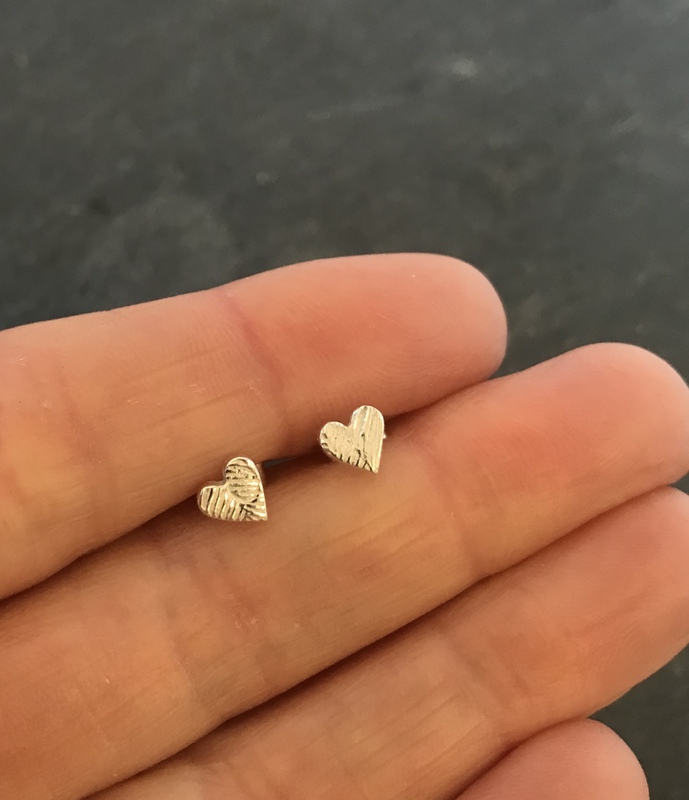 Show the love with these tiny love heart stud earrings. 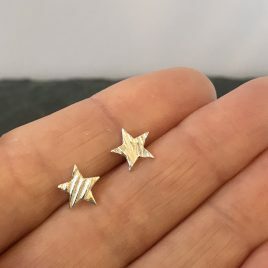 Great to wear on their own or together for multiple pierced ears. 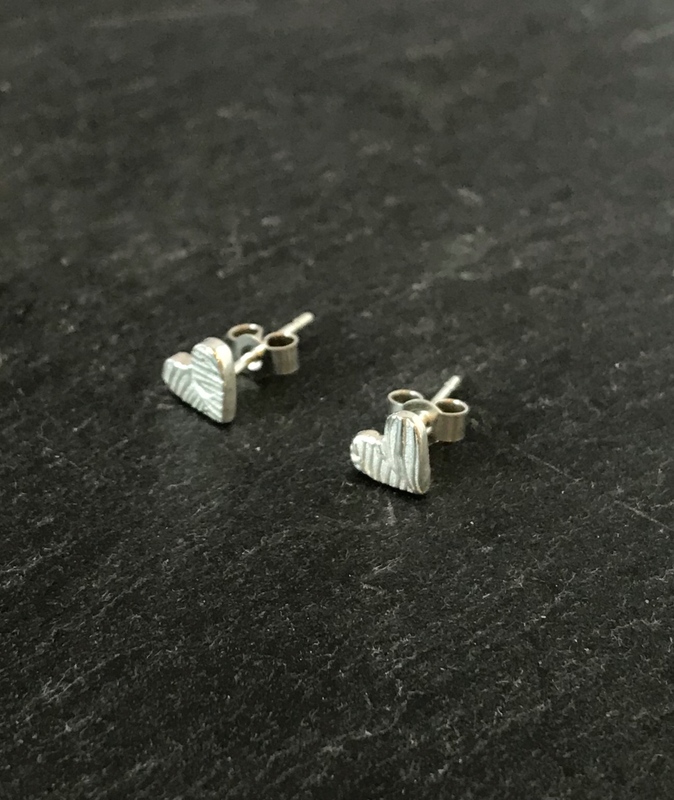 Wear your heart on your ears or show your love to someone else, these really are the perfect gift! 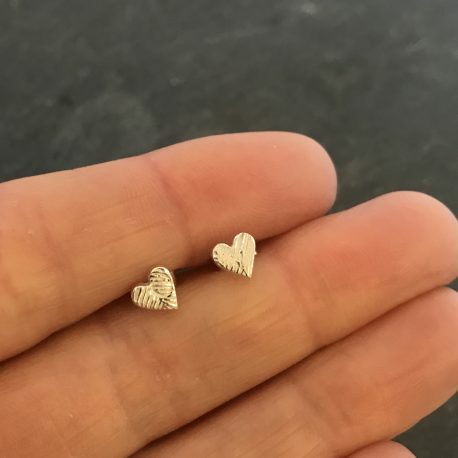 All of these little hearts are made with care and attention by hand so they will all be slightly different adding to their unique appeal. Sterling silver post and scroll on the back. Bright Contemporary and fresh little handmade earrings. 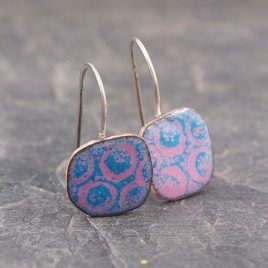 These Circles Enamel Earrings would be great for summer wear with denim. 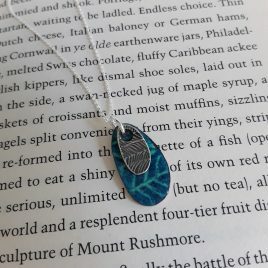 They have been made by hand in my studio on the East Coast of Scotland using kilnfired powdered glass enamel which is fused onto the surface of the copper during firing. Subsequent layers of colour are added and a pattern and detail is added by scratching through the layers. This technique ie known as sgraffito. 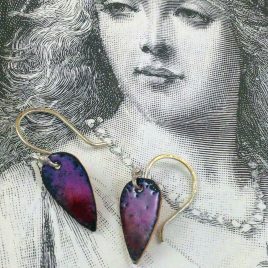 The earrings have been finished with a sterling silver earwire and the drop length is approximately 2cm.